Creating the perfect custom printed pillows will require you to use the highest quality materials and also use quality printing facilities. Fortunately, JONDO has standardized printing factories throughout the world to minimize shipping costs and reduce turnover time. Using these printing facilities and the expertise of the JONDO team, you can more readily improve your personalized pillows. 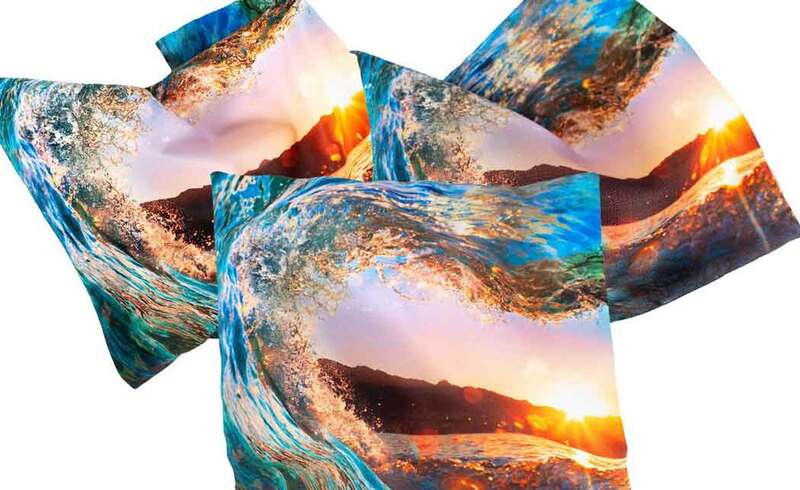 Whether you have been designing custom picture pillows for years, or have just started out on your custom printed pillows journey, the following three tips can help you to further improve your products. 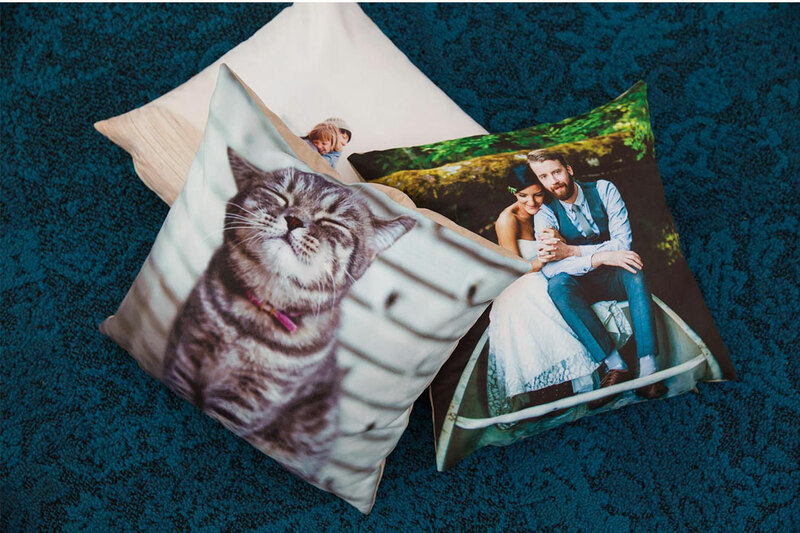 Play with different sizes: From large to small, square to rectangular, adjusting the shapes of your custom printed pillows can help you to create a more appealing and versatile product. Use various materials: Did you know that personalized pillows can be created out of a wide variety of materials? Faux suede, linen, and canvas are three of the most popular types of materials that you can use on your custom pillows. Embrace machine washable products: Whether you want to create beautiful photo pillows or custom pillow cases, you should consider the benefits of machine washable products. These benefits include the ease-of-care that machine washable items offer to consumers. JONDO printed pillows have zippers that allow the cover to be removed for easy washing and cleaning. If you want to grow your business, then you will need to leverage scalability best practices by working with a company that can handle all of your printing and shipping needs. JONDO printing facilities are strategically placed in locations throughout the globe so that you can offer expedited shipping to all of your consumers. JONDO offers low shipping costs so that you can focus on creating a high-quality product that can be readily delivered to your domestic and international clients. Finally, JONDO embraces green business practices to not only reduce costs but to also lower emissions and subsequently offer lower shipping distances. Whether you are interested in expanding your business to new locations, want to develop a larger array of pillow products, or interested in improving your custom printed pillows, JONDO is here to help. Contact a JONDO team member to discover new ways that you can scale your business and create the high-quality printed products that your consumers will love.